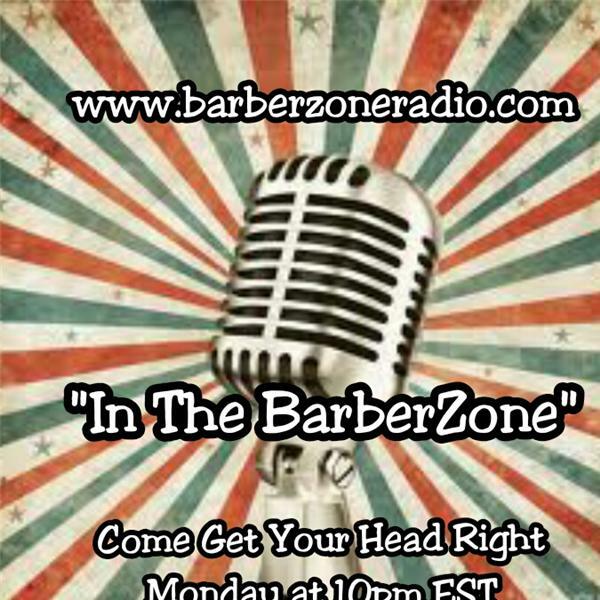 Enter the BarberZone with Ivan Zoot...Monday 2pm E.S.T. as we discuss his Motivational & Educational Tool and Product Line. Join us and "Come Get Your Head Right"...Caller/Listener # 3476373850.